It's easy enough to use your phone as a boarding pass, but did you know it can also double as your passport? Well, with Mobile Passport it can. And, it has just been updated on the Google Play Store to work in one more major US airport. 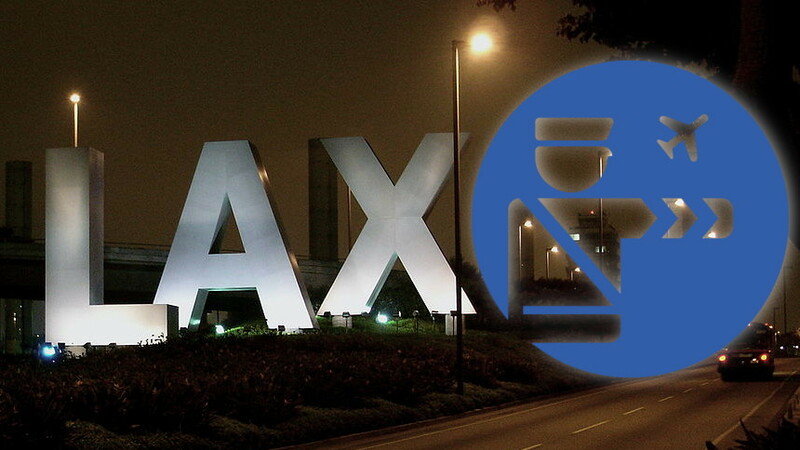 Now users flying through LAX can also make use of the convenience. It's a big travel time in many parts of the world, especially in the United States. If you're an international traveler, I hear that the lines to enter through U.S. customs can be pretty ridiculous. 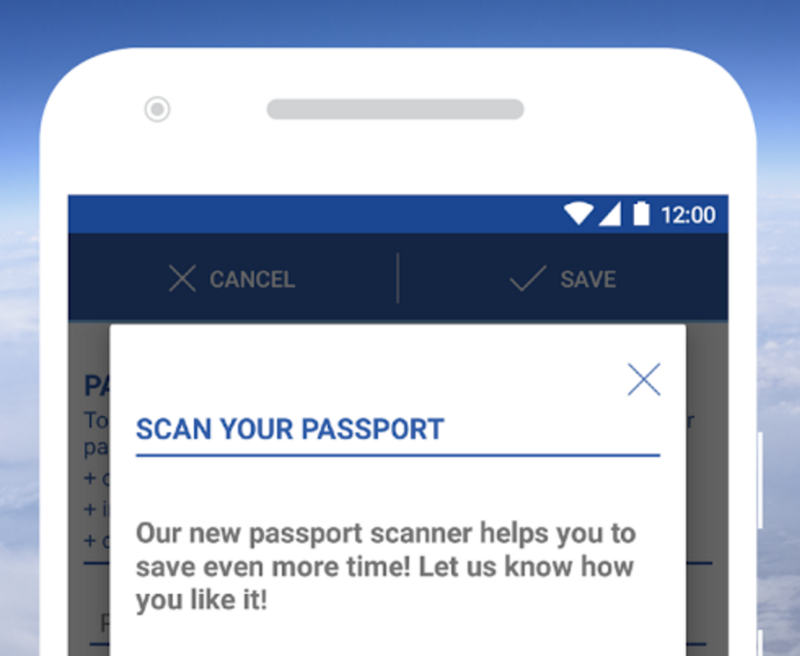 We have talked about the Mobile Passport app before here on Android Police, since it's awesome for those who have a U.S. passport or Canadian B1/B2 visas. This update brings with it cruise ship support, allowing travelers to enter the country via sea. The US Customs and Border Patrol's mobile passport app has been out for a little over a year. Lately they've been adding the streamlined customs process to approximately one airport a month, which means that every passenger airport in the country should get official support in the next few decades. Maybe by then the country's air travel system won't be a farcical crap-fest of corporate greed and government incompetence. But in the meantime, the mobile passport app is getting two new locations: San Jose and Minneapolis-St. Paul. 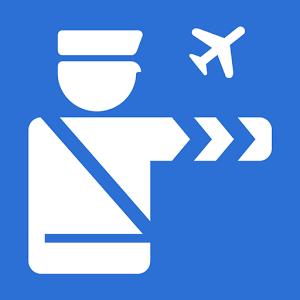 Airside's Mobile Passport app offers a way to speed up the process of re-entering the US after traveling abroad. 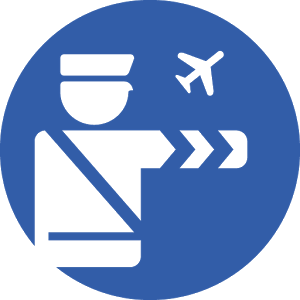 You send Customs and Border Protection your passport and customs information via your Android device. Then you get to skip the main line and zip through the dedicated Mobile Passport one instead. In order to experience this convenience, you must use Mobile Passport in one of the supported airports. Originally, that was Atlanta Hartsfield-Jackson International Airport. Gradually the app made its way to others. Recently two more made the list. As far as US airports go, Dallas-Fort Worth isn't terrible. DFW is enormous, the third-busiest on the planet in terms of aircraft movements (behind O'Hare in Chicago and Hartsfield in Atlanta), largely due to being the central hub of American Airlines and an ideal mid-continental stopover for the United States and North America as a whole. Considering all of that, it's not all that bad... assuming you can get through the maze of city-wide construction in Fort Worth and actually make it to the damned place. Today getting out of the airport will be a little easier if you're using the US Customs and Border Patrol's Mobile Passport app. 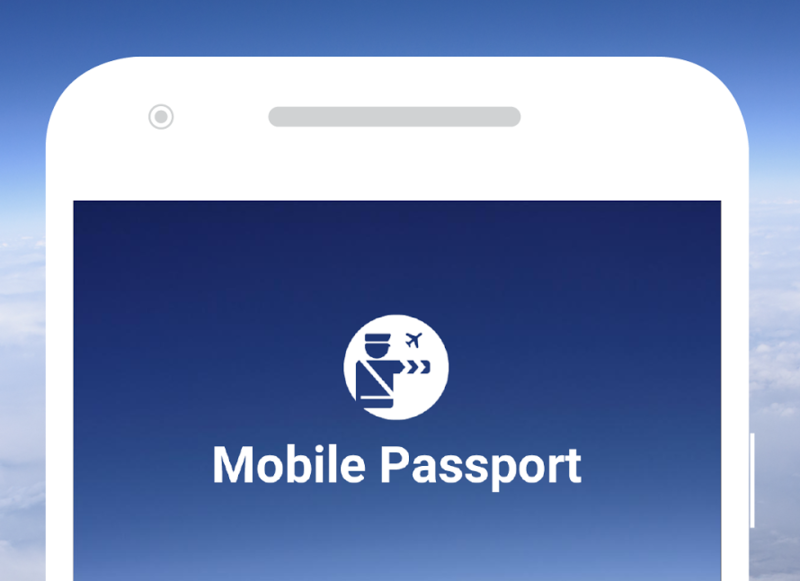 Mobile Passport lets you be that guy who gets to skip the regular line at the airport just by pulling out your phone. You provide the app with information about yourself and your trip, then submit everything once you land. Then you follow signs for "Mobile Passport Control" (which might as well say Cool People), and you're off to go about your day. 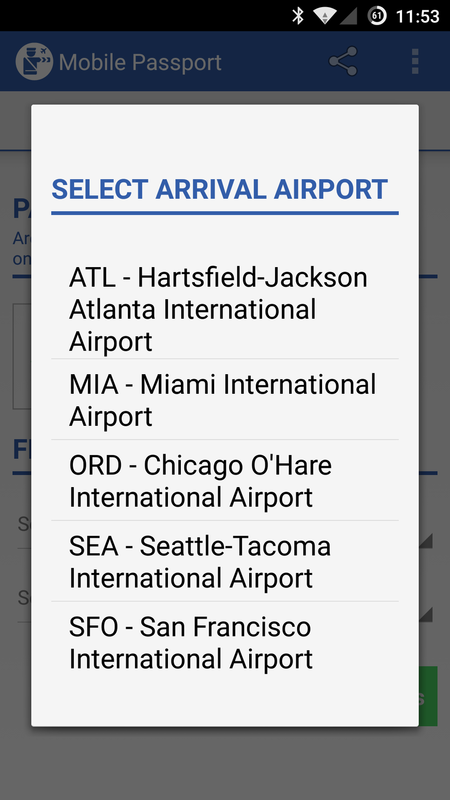 The latest version of the app adds support for San Francisco International Airport (SFO). 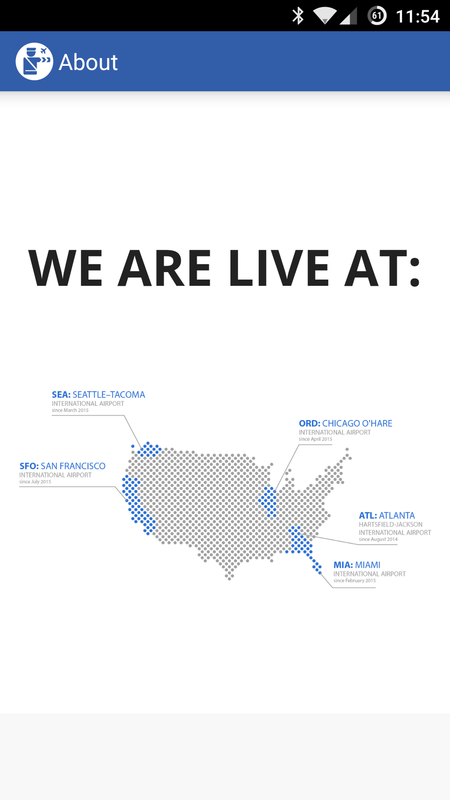 This addition is a big deal if you're flying in to see Google over in Mountain View, California. Or, you know, that other mobile operating system maker based in Palo Alto.